You’re outnumbered. 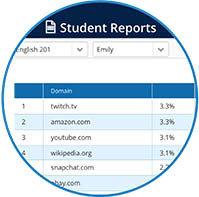 Monitor, manage and report on web activity on every student device without peeking over any shoulders. Eliminate internet distractions to enhance student learning. See how individual students and entire classes are using the internet and web-based tools in real time. 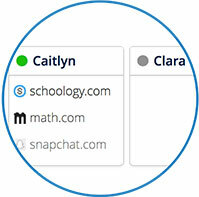 Easily identify when students are connected to the network (green dot) and when they’re not (gray dot). 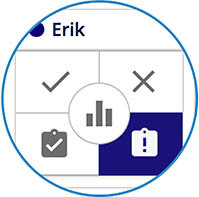 Get them back on task in a click. 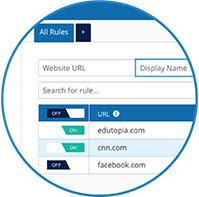 Multiple rule options enable teachers to allow or block access to specific websites for individuals, small groups or classes. 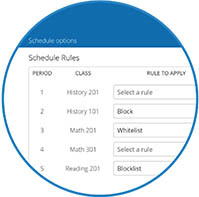 Schedule custom rules to apply automatically to every class period. Create a list of select sites students can access. Use this to lock down browsers during testing and focus learning around specific sites. View individual and class usage histories to see how students are using the internet down to the minute. Print reports for student- and parent-teacher conferences. NetRef can be easily installed as an appliance in BYOD and mixed device environments or is available as a cloud-based solution in districts and schools who have 1:1 Chromebook implementations. 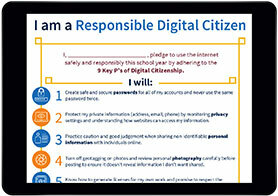 Students and/or school staff register in seconds — no device downloads necessary. This process is only done once, and it works on desktops, laptops, tablets, or mobile devices of any kind. 1:1 Chromebook schools just log in the same way as they did before NetRef! 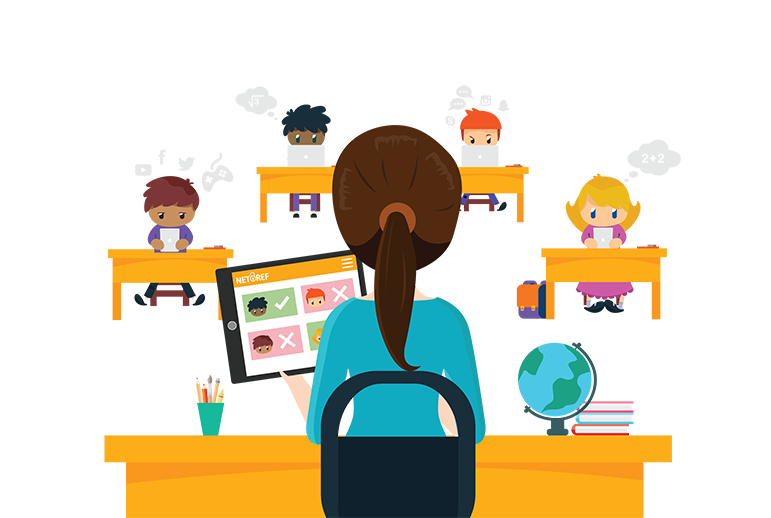 Instantly begin monitoring student internet use in your classroom to minimize distractions and maximize learning.